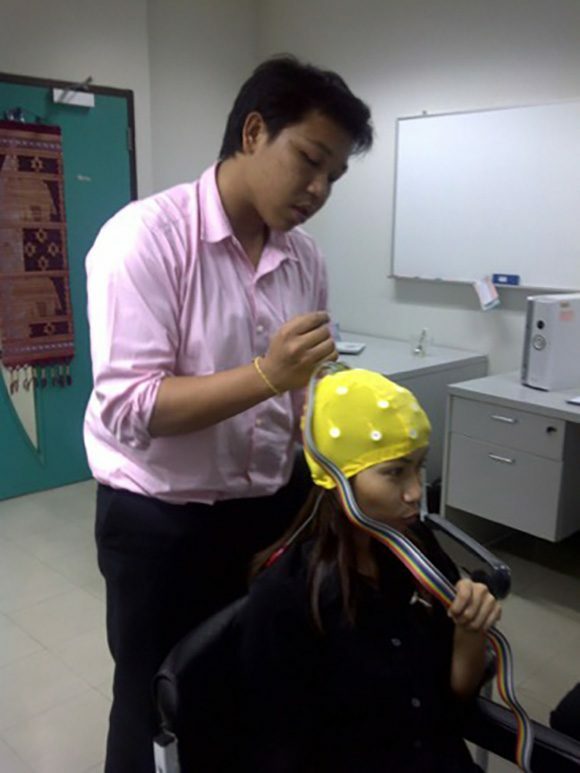 Brain Enhancement Centre Private Limited has introduced the latest 3-Dimensional LORETA (Low Resolution Electromagnetic Tomography) Z Score Neurofeedback or Deep Brain Neurofeedback in its clinical practice. This latest approach can address cognitive deficits in the Brodmann areas in the brain, Hubs, Modules and Default Mode Network. 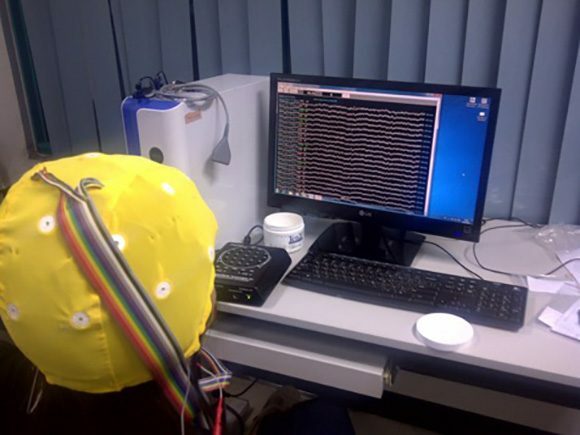 We use the electro-cap, Discovery 24 amplifier and the Neuroguide software to create 3-Dimensional colour maps to target and train the deep structures of the brain. Hence this new approach provides significant improvements in clients in a much shorter time frame.